It has happened to all of us – an illness, an injury or you wake up in the middle of the night with intense abdominal pain. When something like this occurs, we’re often unsure about where to go for medical care, especially if the symptoms seem severe and our regular doctor’s office is closed. While the answer is not always simple, knowing the difference between urgent care and emergency care and where to seek treatment could save your life in a medical emergency and, sometimes, unnecessary expense. 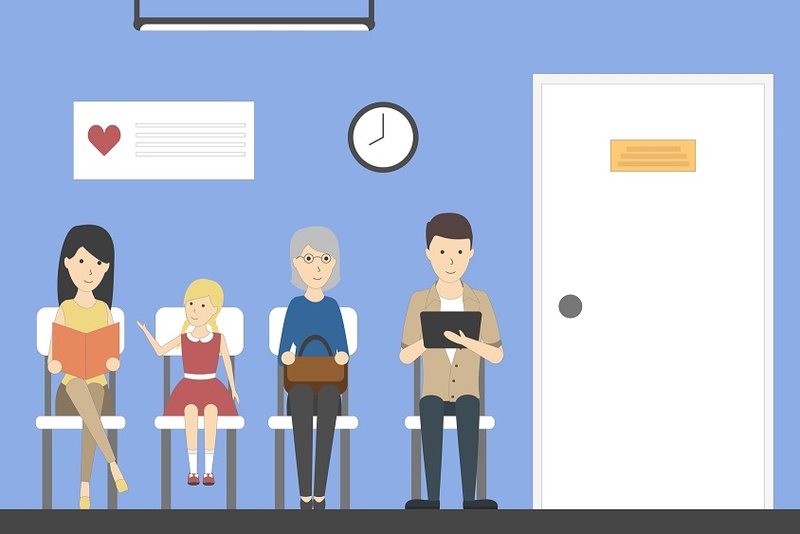 Urgent care clinics help fill a gap when you become sick or injured, but your regular doctor is not available and you can’t wait for an appointment. If you’re sudden illness or injury is something your primary care doctor would take care of, then an urgent care setting probably makes more sense than the emergency room. Unlike urgent care centers, hospital ER’s are equipped and staffed for even the most complex or critical needs, including life- and limb-threatening situations ranging from heart attack and stroke to traumatic injuries following a car accident. Even if it is clear that you or your loved one needs emergency care, you may be unsure whether to drive yourself to an emergency room or call 911. You should never drive yourself if you are having severe chest pain or severe bleeding, if you feel like you might faint, or if your vision is impaired. When in doubt, please call 911 — what matters most is that you get to the emergency room quickly and safely. For certain medical emergencies such as a heart attack or stroke, calling 911 for an ambulance is always the right decision. This is because paramedics often can begin delivering life-saving treatment on the way to the hospital. If your symptoms come on gradually or you already know the diagnosis — for example, you have repeat urinary tract infections, or you recognize when your child has come down with an ear infection — it’s worth calling your primary care doctor’s office to see if you can get a same-day appointment. After all, your primary care doctor knows your health history, including what treatments have worked best in the past and whether you have other medical conditions that need to be taken into consideration.